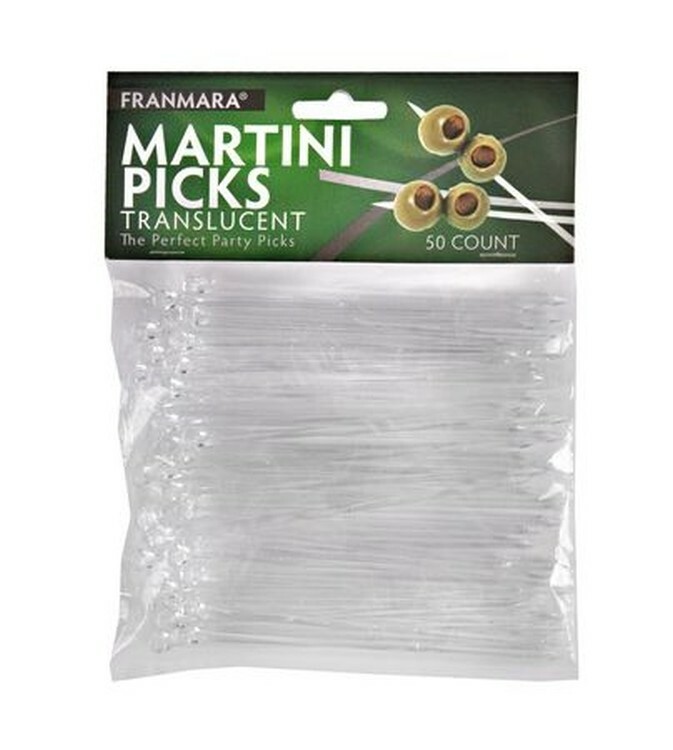 Perfect for martinis. Extra long. Clear. Can also be used for thick sandwiches, hors d'oeuvres.